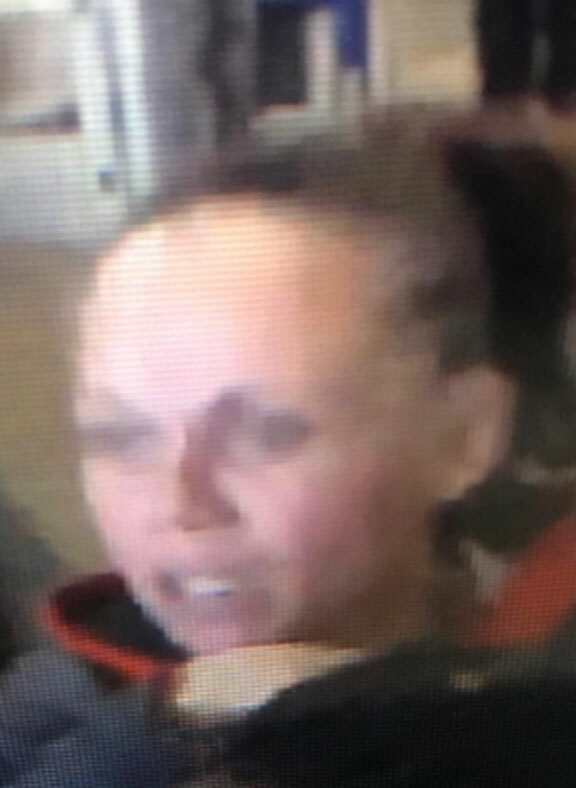 NAUGATUCK — Police are looking for information on a woman they say tried to steal merchandise from Walmart at about 5:15 p.m. Wednesday. The woman, who was seen in the store’s surveillance footage wearing gray pants with a gray and red hooded sweatshirt, struggled with a security officer and fled the scene on foot on New Haven Road, according to police. Police believe the woman’s first name may be Lisa and that she lives in Waterbury. Police asked anyone with information to call police at 203-729-5221 or the confidential tip line at 203-720-1010.